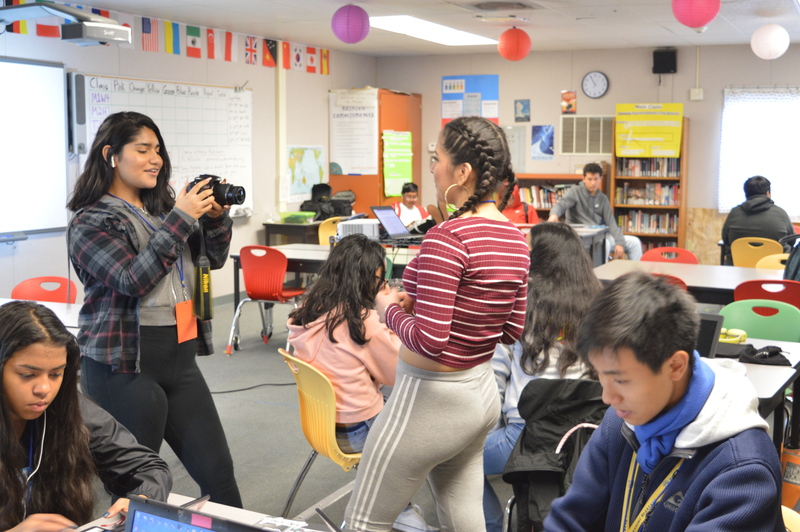 Among all the studying and hard work at Summit Public School: Rainier, joining the soccer team has made student athletes become responsible through managing school work and soccer games / practices. This is especially true for these students: Andrew Guerrero, Humberto Flores and Osvaldo Ayala. When Rainier junior Andrew Guerrero was younger, he loved to play soccer with his older brother because it was fun for both of them; they would play soccer until they got tired of playing with each other. When Guerrero got into high school, he was better than his brother. That’s when Guerrero’s brother and Andrew both decided to join the Rainier soccer team and started to grow a stronger bond with each other and their teammates. Rainier sophomore Humberto Flores plays soccer because his dad was a soccer player. When he lived in Mexico, his dad enjoyed playing the sport every day of his life until he broke his leg during a game. Although at first he was shy during practice, Flores later built many friendships with the other players. 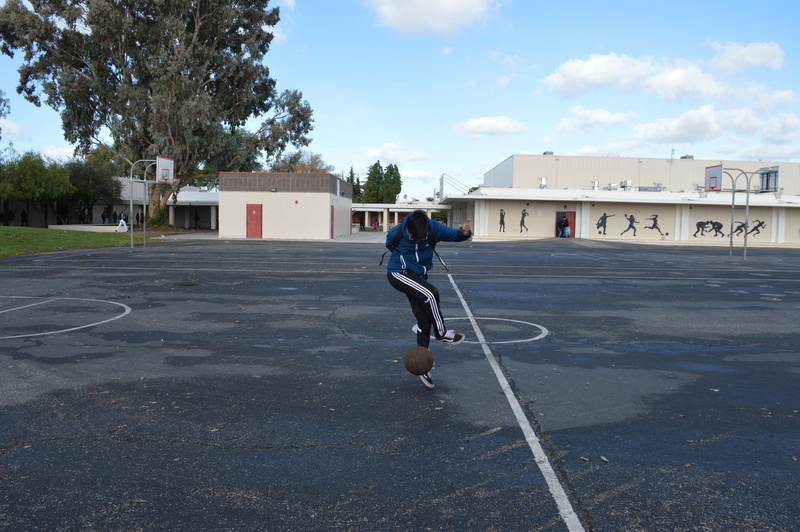 Rainier junior Osvaldo Ayala plays soccer because some of his family members used to play soccer when they were younger, so he was influenced to play soccer since he would see his older brothers play and have fun with each other and build a stronger bond. Playing soccer made them become closer with each other and communicate more. When he first joined the soccer team he was nervous to see how the other players would react to his skills, since he wasn’t really good. Joining the soccer team has changed these students’ lives, enabling them to become student athletes and responsible teens.